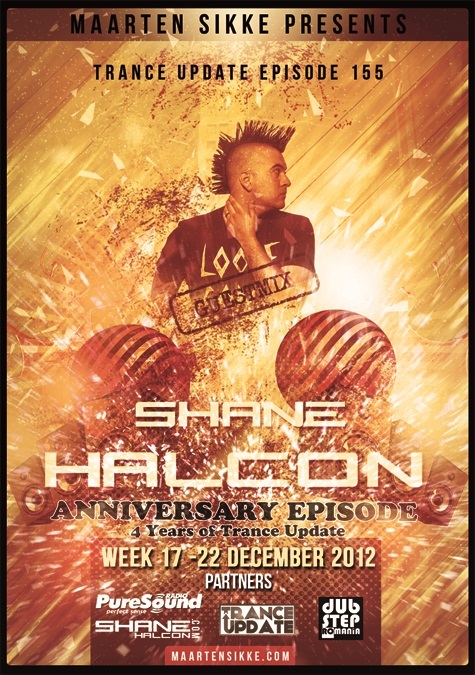 On this week [17 – 22 december, 2012] in Trance Update Episode 155 we have in the second hour an exclusive guest mix from SHANE HALCON. an canadian DJ and producers. Shane Halcon is no stranger to the pursuit of perfection. Originally a professional cricket player in the U.K., at the age of 19 Shane followed his intuition and pursued a career in Electronic Dance Music. Before his 24th birthday, Shane successfully held positions in every field of Electronic Dance Music. From DJ & producer, to marketing and label manager, to event promoter, toartist and tour manager. This only bears testament to his determination, talent, power of will, and hunger to succeed. His humble beginnings as a “small town” teenager from Pretoria, South Africa, are a far cry from where he now resides in The Netherlands, a mere hub for his regular global adventures as a performing artist, and tour manager to First State. Now , at 26, Shane has his sights set on making an even bigger impact than he already has on the international EDM scene, which is evident with him having made his North American debut, with appearances in Canada, and Miami Music Week to fit in with his already impressive “been there done that” checklist that sees him on regular flights to all corners of the globe. 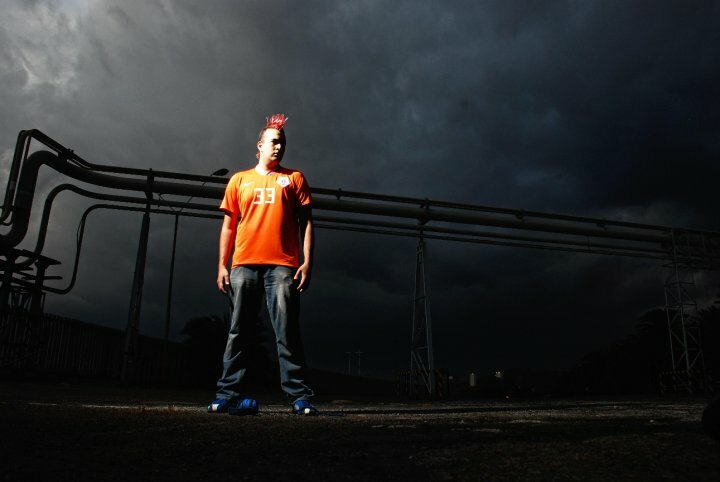 Known primarily as a DJ in the past, 2011 has brought Shane much success on the production front, having multiple tracks released on Intuition Recordings, and First State Music. The most recent of which, a collaboration with Tiff Lacey entitled “Must Have Fallen”, reached Top 40 status on the highly acclaimed Beatport Trance Top 100 in July this year. Shane Halcon’s tracks have been heard in live sets by the biggest artists in the world, most notably support from Armin van Buuren, Menno de Jong, Paul Oakenfold, First State, Solarstone, Myon & Shane 54, Richard Durand … the list is endless. As if that wasn’t enough, his tracks have been heard across numerous “A-list” radio shows including A State of Trance, Planet Perfecto, Anjunabeats World Wide, Intuition Sessions, Crossroads, International Departures and many more.